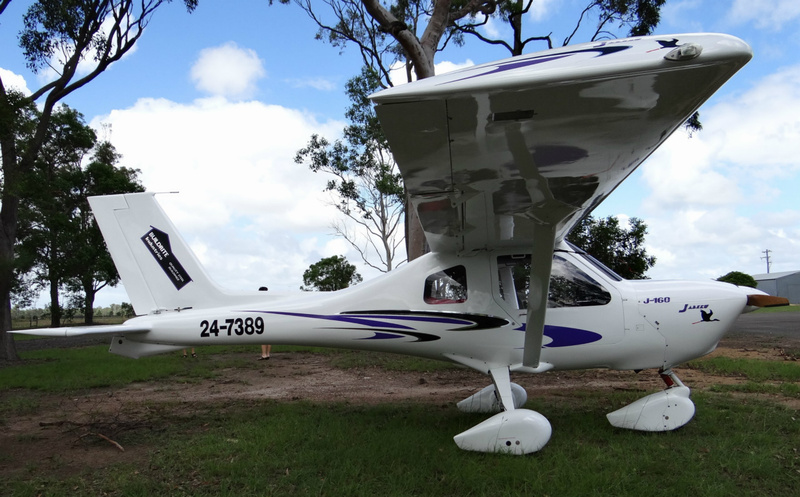 Although privately owned by a third party, VH-SLM (or more commonly known as "SLIM " to the locals) has had a long association with the Rockhampton Aero Club having now been leased by the Rockhampton based flying school and air charter company for approximately 20 years. During this time, "SLIM" has been used for various tasks including that of flying training, general air charter, scenic flights, passenger / tourist transfers and freight carriage. Manufactured in 1969, VH-SLM is powered by a pair of Textron Lycoming 0-540 6-cylinder piston engines enabling an approximate cruise speed of 135 knots. Versatile by design, the Pilatus Britten-Norman Islander is an adaptable aircraft given the fact it can be configured in an all passenger layout (upto 10 people including pilot), part-passenger / part-cargo (combi) or dedicated cargo all while being able to land and take-off from prepared or unprepared airstrips.